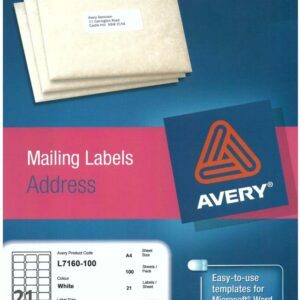 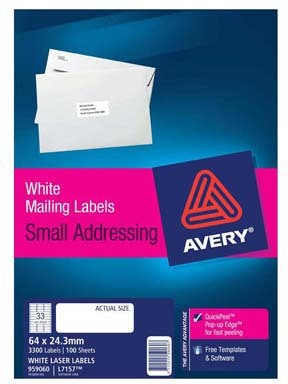 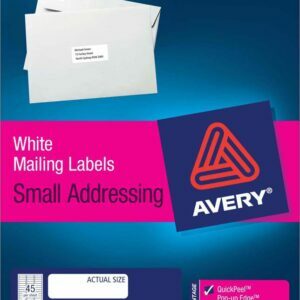 Show off your brand and products with Avery® Print-to-the-Edge Kraft Brown Round Labels. 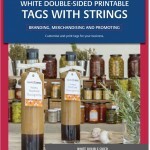 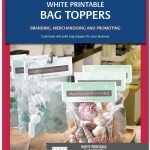 They’re perfect for professional-looking labels that blend into brown and kraft boxes and bags. 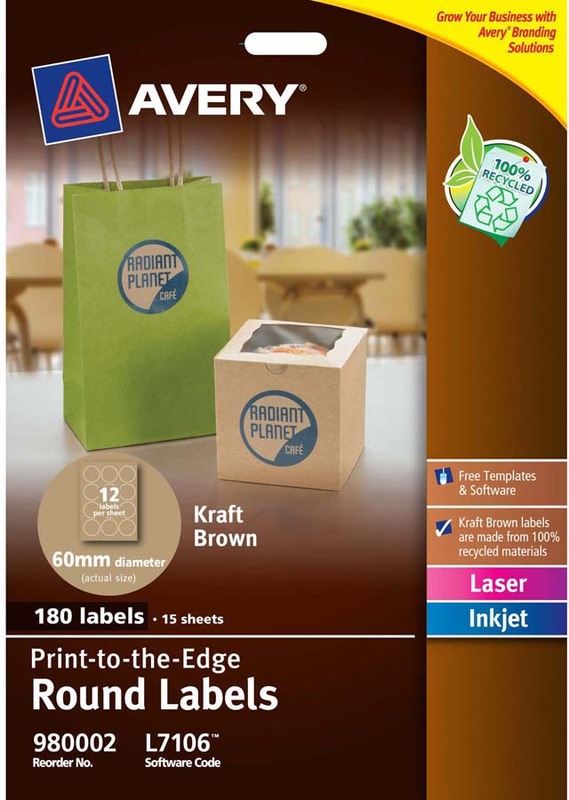 The permanent adhesive sticks to glass, plastic and paper, giving you flexibility to label a great range of packaging material. 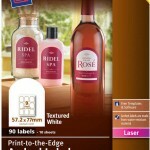 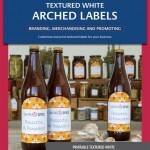 With free pre-designed templates in Avery Design & Print Online, you can easily customise the labels with your branding.